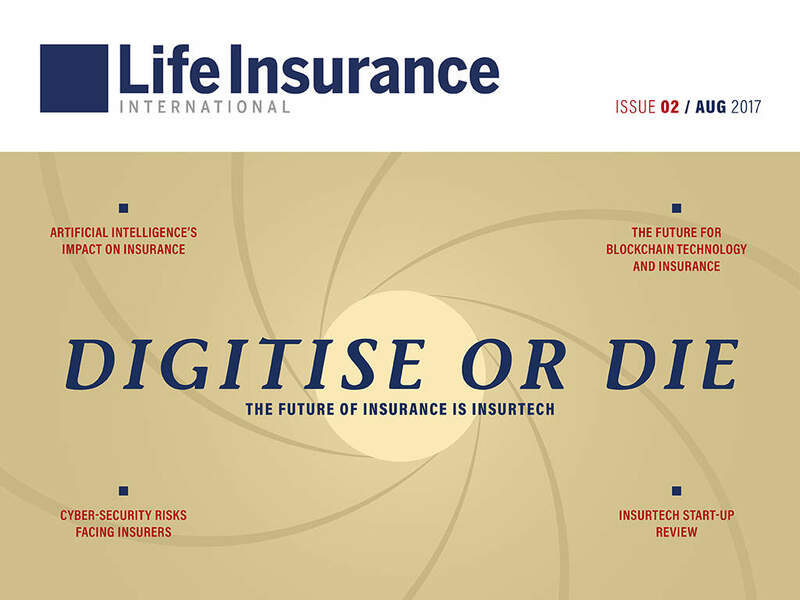 In 2017 we were delighted to introduce the new digital magazine published by Life Insurance International. 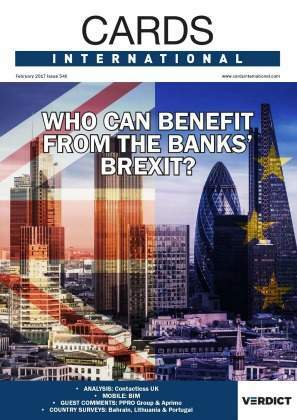 Available online and tablet application, the magazine is available for free and features topical focuses on some of the key developments, trends and challenges in the life insurance sector. It also features topical though leadership by our knowledge partners. 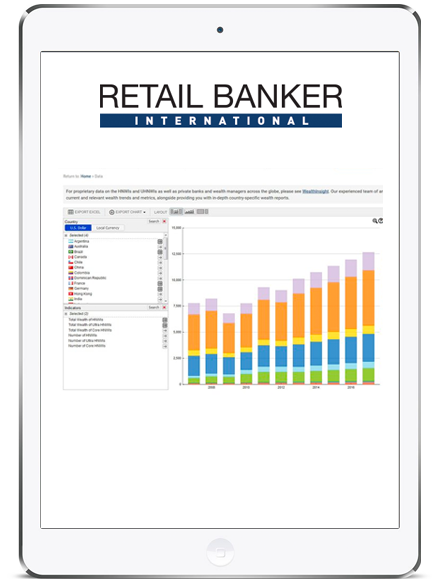 The free magazine is published quarterly and distributed to over thousands of life insurance industry players globally. Drivers of all groups are becoming tired of paying extortionate premiums for car insurance. Luckily, a few firms are utilising telematics, data analytics and voice control to improve the situation. Insurance is supposed to help out when trouble comes knocking, but what about when the worst strikes? Insurtechs such as Jumpstart and Buzzvault are stepping in to innovate and save customers. Is Amazon set to take on the insurance sector? 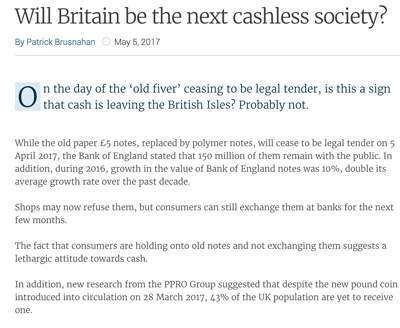 Rumours suggest they might be. 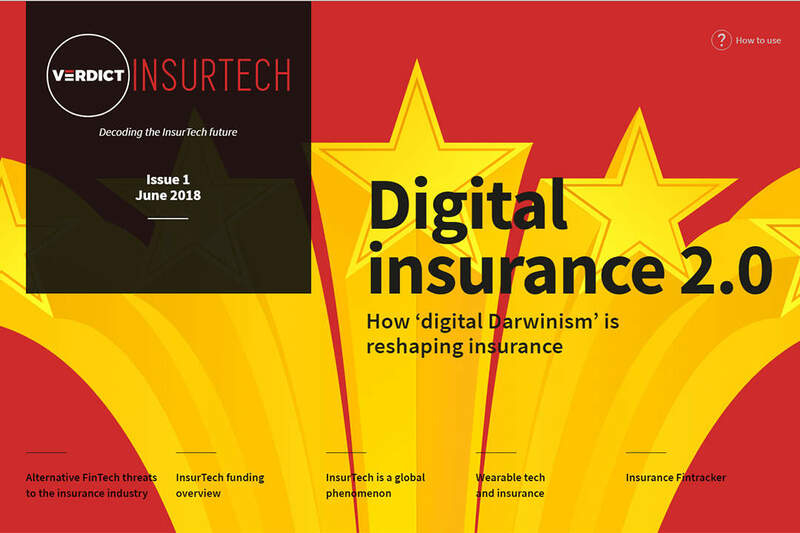 Verdict InsurTech also looks at how drones and cryptocurrencies are helping insurers. 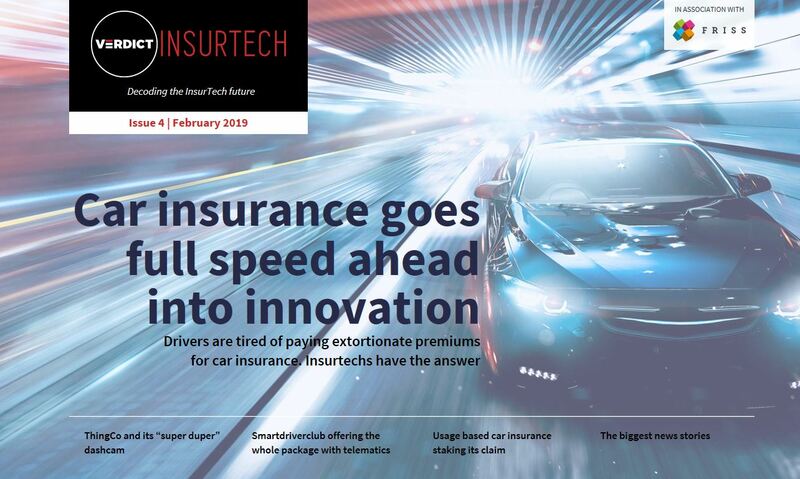 Welcome to the inaugural edition of Verdict InsurTech– a digital magazine committed to providing the latest analysis, news and data on global InsurTech developments and innovation worldwide. 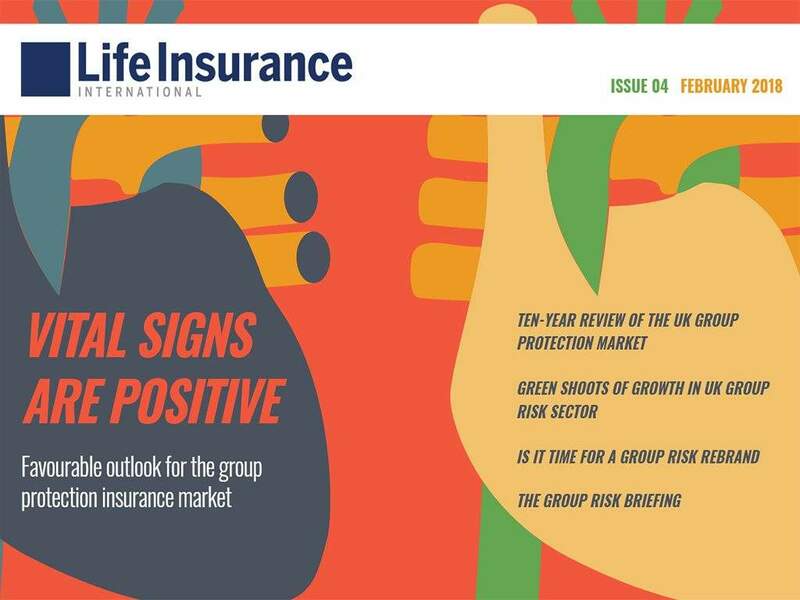 This digital edition of Life Insurance International focuses on the group protection insurance sector, which is often referred to as group risk. 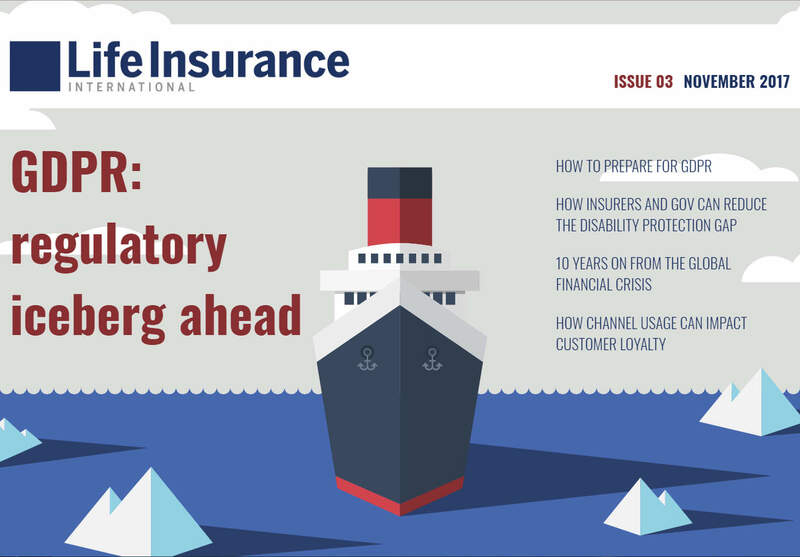 This digital supplement of Life Insurance International explores the latest compliance, regulation and risk management developments affecting insurers worldwide. 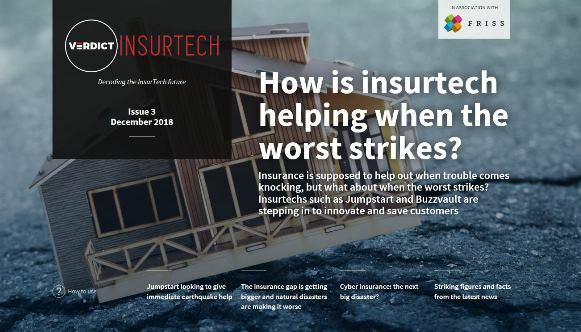 In this edition we profile 15 of the hottest European InsurTech innovations shaking up the insurance market. 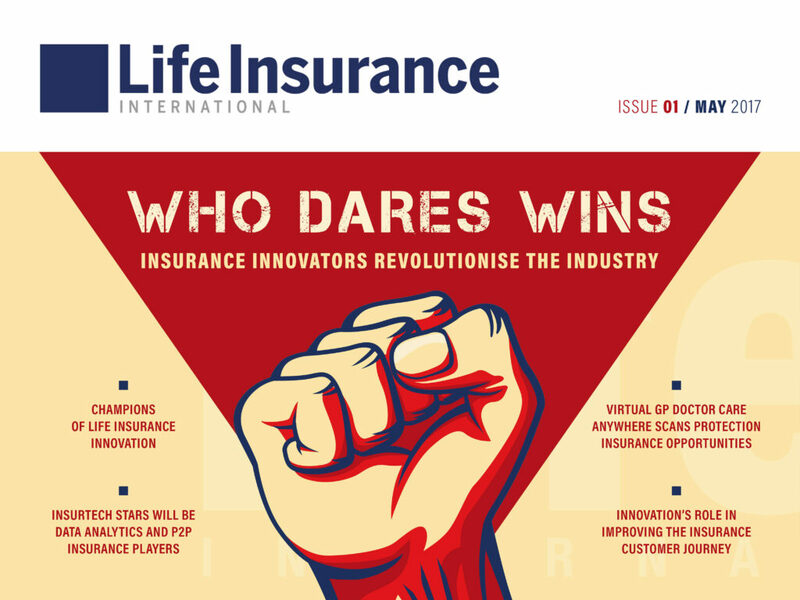 We also highlight key insights from the inaugural Life Insurance International Innovation Forum and the Winners of the LII Innovation Awards. Reach your audience – delivered directly to over 20,000 industry professionals inboxes.